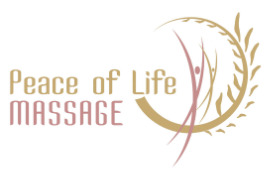 Ingrid Ford, a Licensed Massage Therapist, is the owner of Peace of Life Massage. She has created an un-rushed, un-crowded, un-constrained experience, by appropriately spacing client appointments. 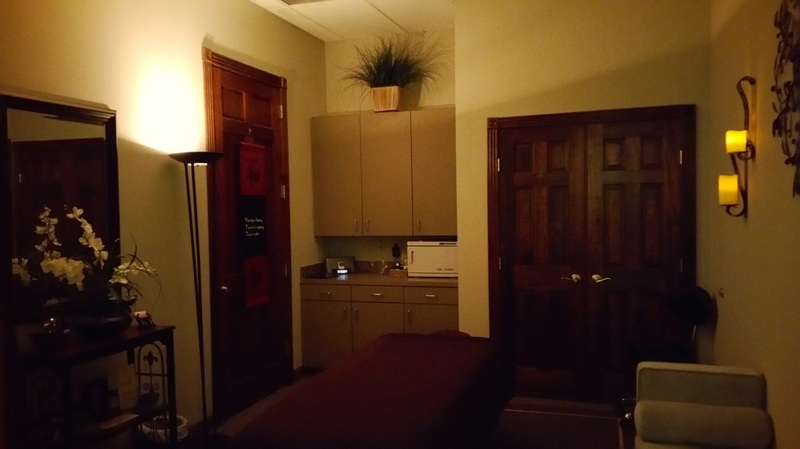 Ingrid’s goal is to have your treatment time feel special and focused on you. Ingrid has touched and positively affected many clients with her training in Swedish massage, Reflexology and Oncology massage. She welcomes everyone including those who are currently or have formerly dealt with any form of cancer. 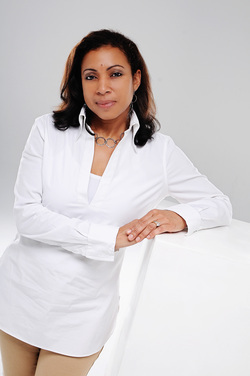 Ingrid worked in the world of corporate finance for many years and is now blessed to do what she has always wanted; to positively and directly affect people’s lives. Ingrid is a member of various professional massage organizations and generously volunteers to those in need. Come Get Your Peace of Life!